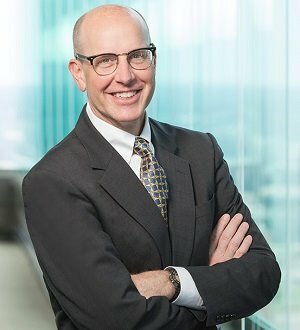 Steve Lancaster has a commercial litigation practice, primarily in the areas of breach of contract litigation, trust litigation, engineer and architect defense, gaming regulation, title insurance litigation and general commercial dispute resolution. Lancaster is the Chief Operating Officer for Wright Lindsey Jennings and has been with the firm his entire legal career. Lead counsel for a ballot question committee in successfully challenging the sufficiency of a petition for an initiated constitutional amendment. Lead counsel for an international consumer products company in a franchise practices act dispute. Trial counsel for a limited liability company member in a breach of loyalty claim by another member seeking an accounting. Lead counsel in defending an architect against a breach of contract and negligence claim. Counsel for a nation-wide trust client defending breach of fiduciary duty claims by trust beneficiaries. Lead counsel in defending a national subcontractor in a claim brought by the owner of a commercial project. Counsel for a national entity on Arkansas gaming issues.